Mill Creek deals with Sony Pictures and acquires licenses for hundreds of films and nearly five dozen TV shows. 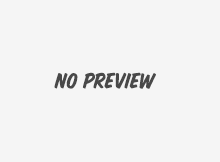 Rawhide: The Sixth Season, Volume 1 & Volume 2 shows a crack unit keeping up the trail action. Finally seeing this show in color is a revelation since Hazel is not a black and white character. Are you ready for a little magic in the new year? 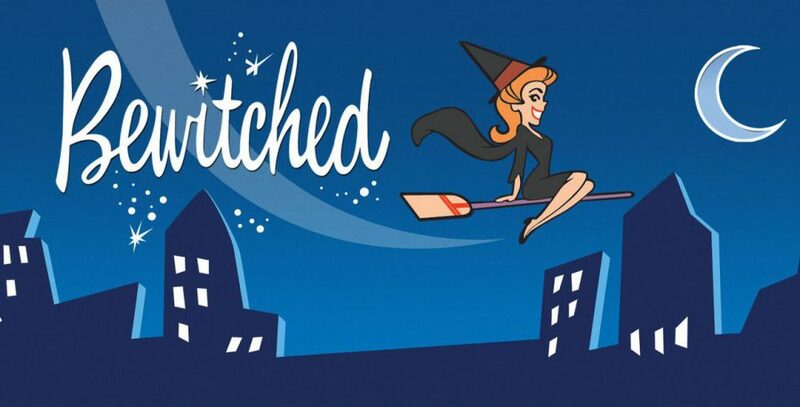 Bewitched: The Complete Seventh Season shall be conjured up on February 3.